Valentino after surgery: I already feel good. "The surgery went well. This morning, when I woke up, I felt already good - he said - I would like to thank the staff of the Ospedali Riuniti in Ancona, and in particular Doctor Pascarella who operated on me. I'm very sorry for the incident. Now I want to be back on my bike as soon as possible. I will do my best to make it happen." 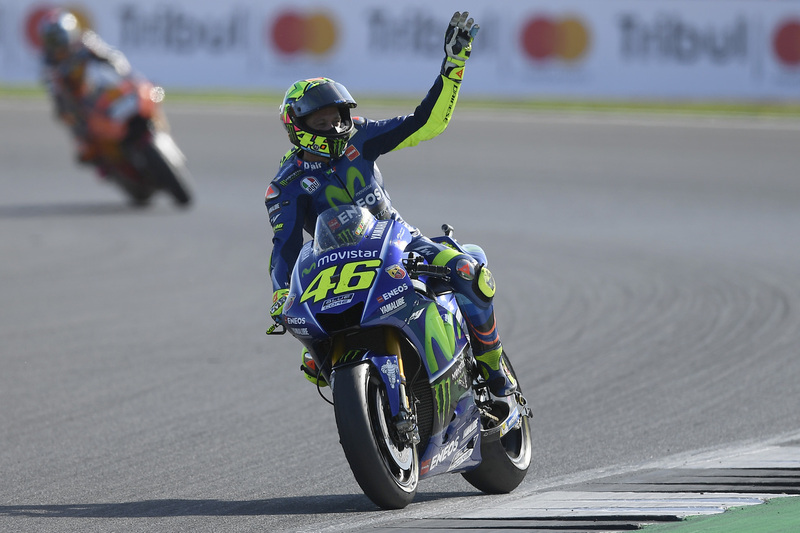 Rossi underwent surgery between 2am and 3am, performed by Dr. Raffaele Pascarella, Director of the Orthopedics and Traumatology Division. During the surgery the fractures were set using a metal pin without any complications.